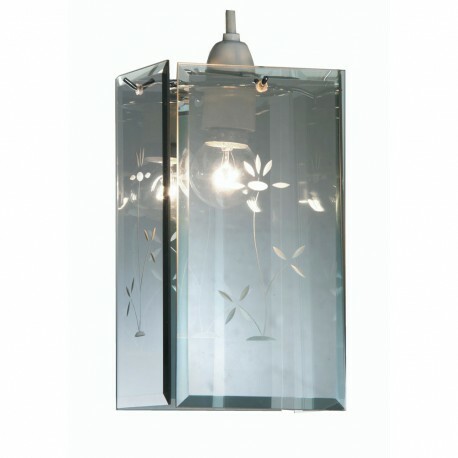 Mirror Glass Acan Non-electric Pendant - Hegarty Lighting Ltd. 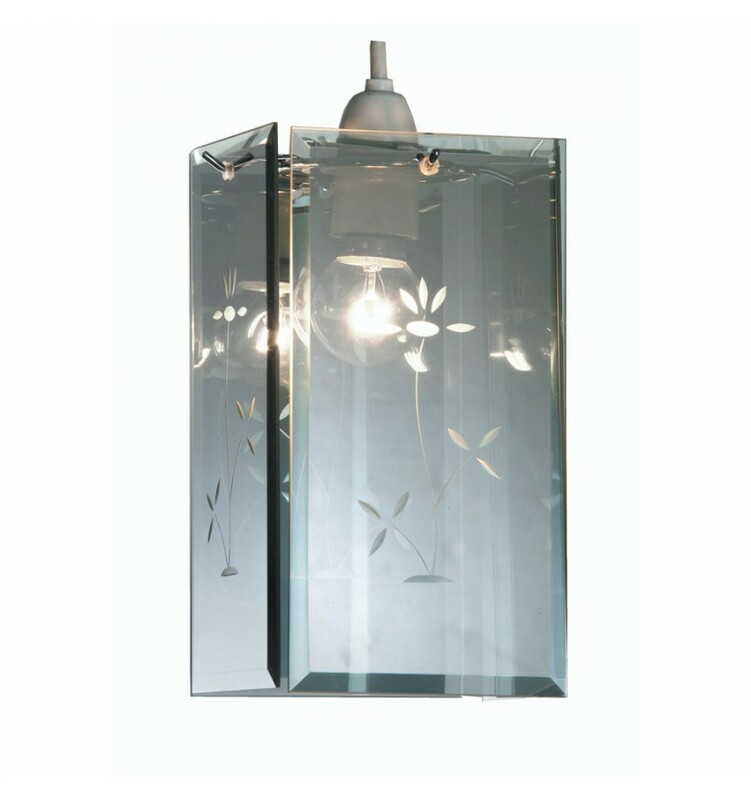 The Acan glass lamp shade (non-electric pendant) has smoked panels with etched flower detail. 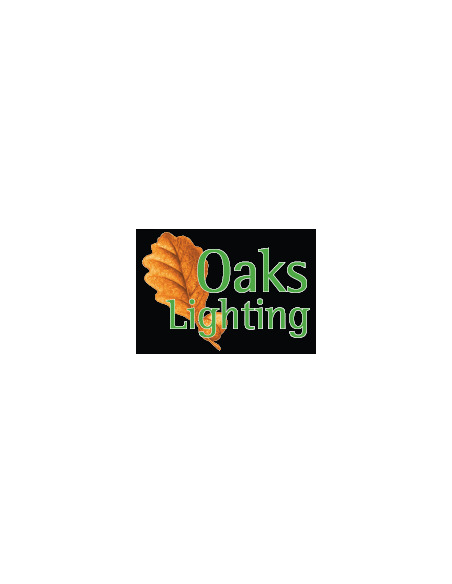 The Acan lamp shade has a 45mm hole and is supplied with a 29mm adaptor so can be used on most ceiling pendant lampholders.